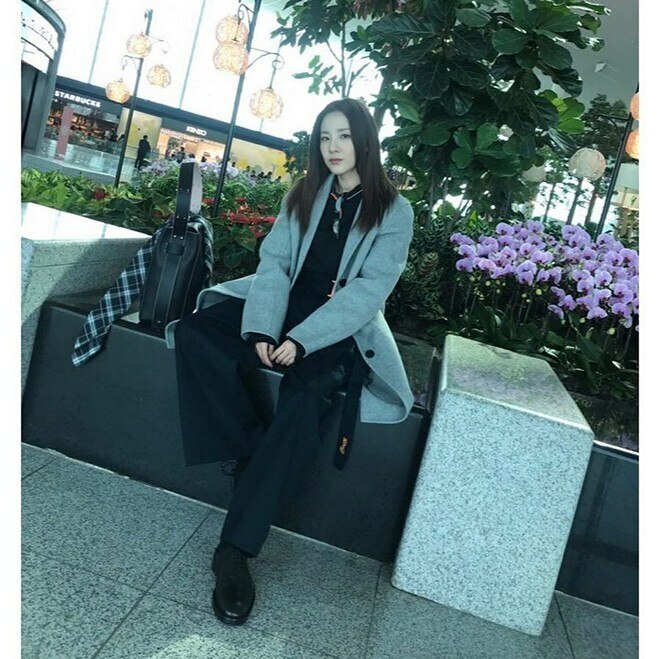 Sandara Park modeled for luxury brand Chloe. 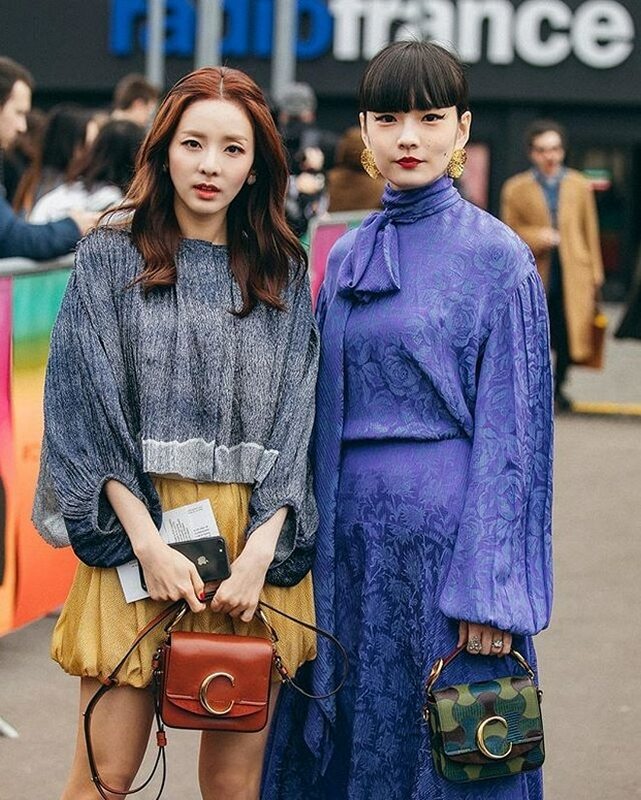 Korean pop star and actress Sandara Park recently flew to Paris to join this year’s Paris Fashion Week. The former 2NE1 member was invited to model for “luxury Paris fashion maison” Chloe. She shared that she was also invited by Balmain.